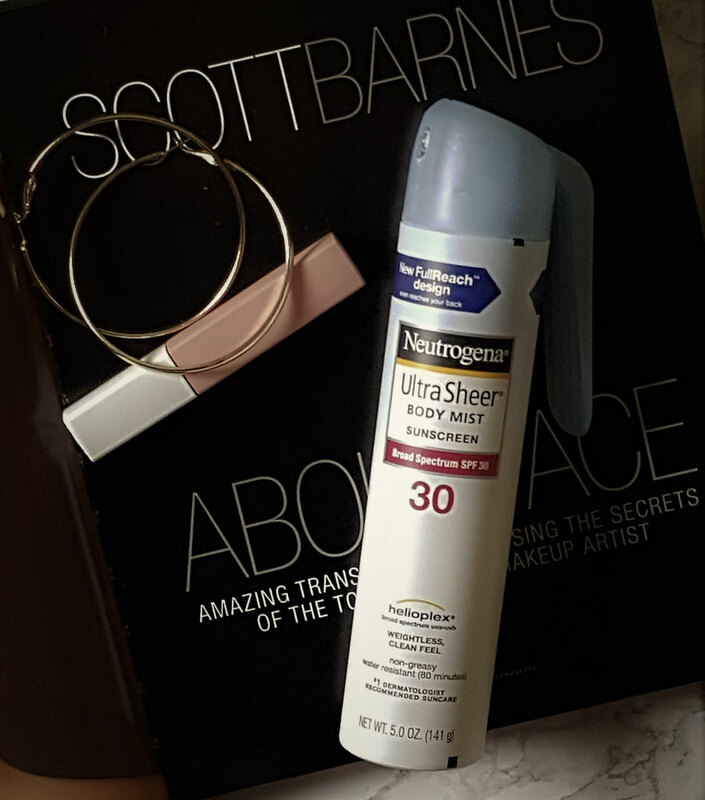 April's Steal of the Month is Neutrogena's Ultra Sheer Body Mist Sunscreen. You probably think right now why am I so excited about a sunscreen. Well, it is not the fact that this is the number one recommended suncare from dermatologists. Rather the fact, that this is the spray that gives you that JLo Glow. Actually, it is the exact spray that Jennifer Lopez's makeup artist Scott Barnes uses on her to create her famous JLo Glow. He revealed this secret on this YouTube video. I highly recommend watching it because he shares many other tips and tricks. 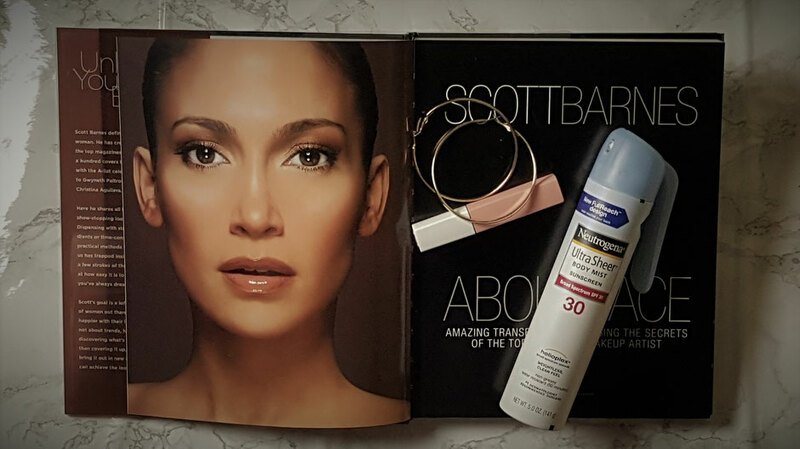 But back to the spray, I have to admit I was a little bit sceptical if it would do the same for me as it does on Jennifer Lopez or if Scott Barnes's magic hands were the real reason for the JLo Glow. 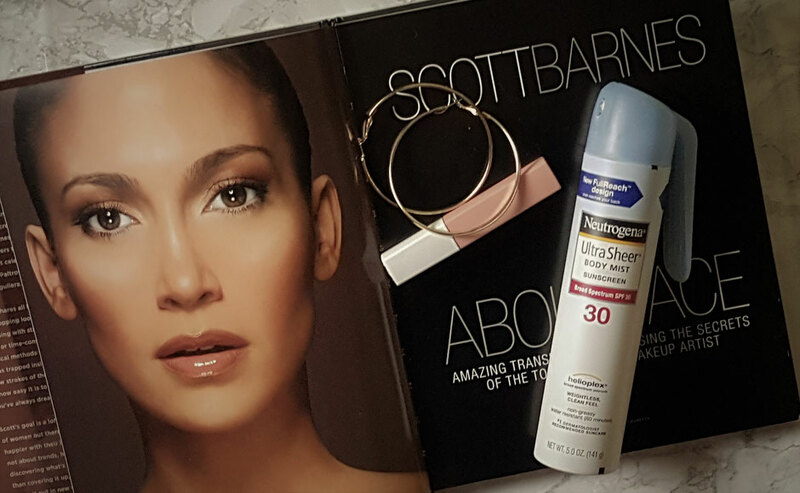 Although my makeup game doesn't come close to what Scott Barnes does on Jennifer Lopez, however, this spray gives me this JLo Glow, I love so much. I just spray it on my face after I'm done with my makeup and in seconds I get that JLow Glow plus an extra dose of sun protection. So, if you want that Jlow Glow, take it straight from the horse's mouth and use Neutrogena's Ultra Sheer Body Mist Sunscreen. P.S. : It comes in different SPF's. Right now I have SPF 30 but for the summertime, I will definitely scale up to a 50.